Independent Councillor Nial Ring wasn’t happy with how Dublin City Council went about dealing with the former home of Eddie Hutch. The council took twelve weeks to do up the social-housing apartment, even though Ring knew a woman with a seriously ill child who’d been ready to move into it immediately, he told fellow councillors at a meeting of the council’s finance committee in mid-January. As he saw it, the apartment didn’t need all the construction work. “They ripped out everything inside. He had it done up fabulously,” said Ring. 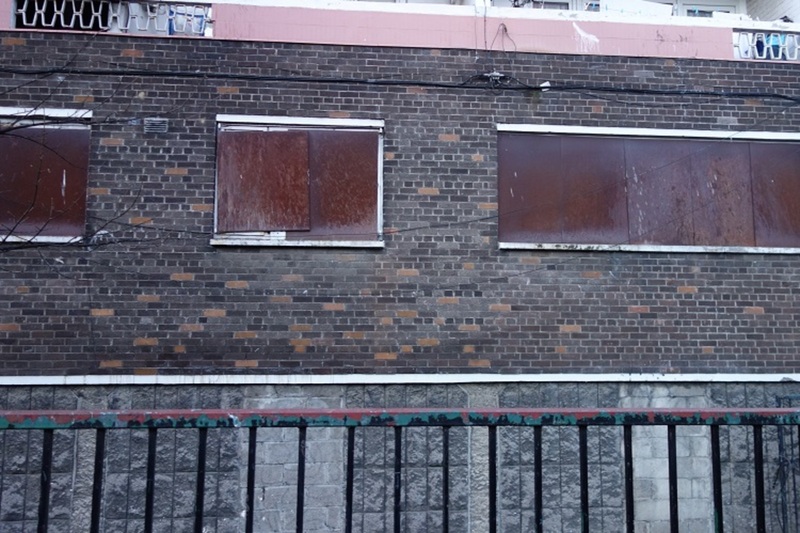 The question of whether the council is wasting money when it turns over vacant council homes – ripping out good quality fixtures and fittings, paying contractors to carry out unnecessary works – is long-running. “The councillors in 2016 are saying the same as in 1996,” said Ruairi McGinley, the independent councillor who chairs the finance committee. “The first time councillors were commenting on this is more than 20 years ago, in terms of perfectly good items being taking out of properties that we are doing up. And, really, it is still a subject of scandal,” he said. But it’s more pertinent now than ever. “The council now are buying more houses than they used to, so that’s one reason why it’s now up for public comment,” he said. How Much Does It Spend? In 2015, Dublin City Council spent an average of €19,986.01 on each “void” that it did up, according to the National Oversight and Audit Commission (NOAC) indicators. Once you take into account other hidden costs, such as the loss of income and the reallocation of council resources, it’s higher than that, says McGinley. The council’s housing maintenance budget is €50 million, and based on a back-of-the-envelope calculation, at least €1 million of that is wasted, he said. Just how often the council carries out unnecessary work is disputed. 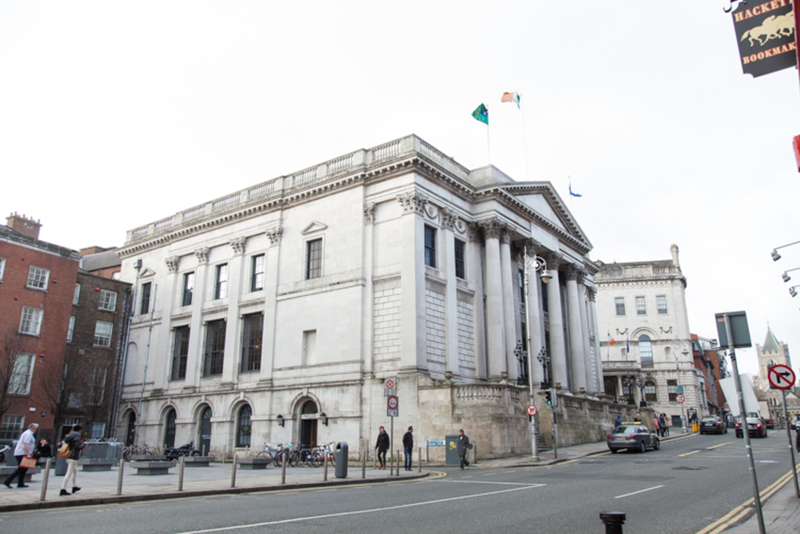 A spokesperson from the Dublin City Council Press Office said that they do vary what works they carry out – from painting to insulation, plasterwork and plumbing – depending on what a property needs. The council’s maintenance section doesn’t make changes unnecessarily, and has a responsibility to make sure that homes are at an appropriate standard before a new tenant moves in, said the spokesperson. 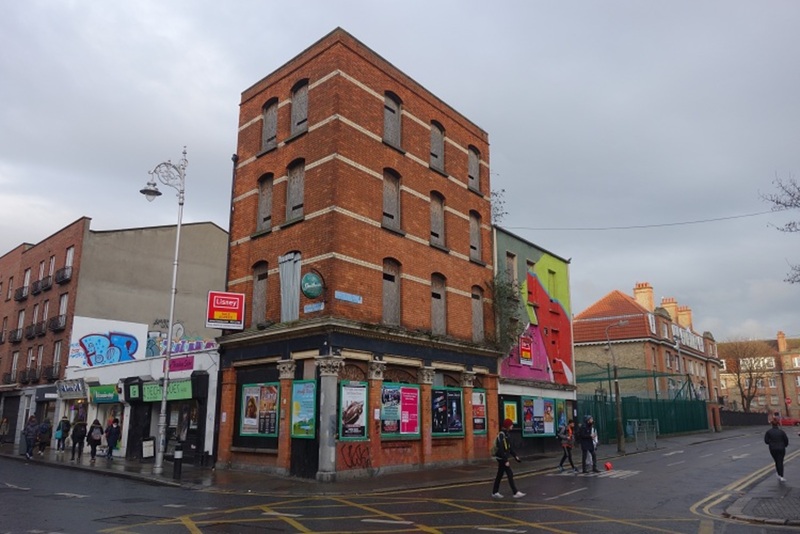 “It also has an opportunity, in between tenancies, to bring properties up to a standard that will reduce the requirement to carry out further maintenance works in the medium and long term.” the spokesperson said. Some still see waste, though. Susan Branagan said she sold an one-bedroom apartment on the quays to Dublin City Council in December. After she sold it, Dublin City Council relayed through her solicitor that everything had to be taken out: washing machine, cooker, lamps, all the kitchen cupboards’ contents, brand-new duvets and pillows. They left the bathroom fittings and the kitchen fittings, she said. She was selling it fully furnished, so it was ready to go if somebody wanted to live in it or rent it. “I tried to convince them to take it because it was a hassle to clear it out,” she said. 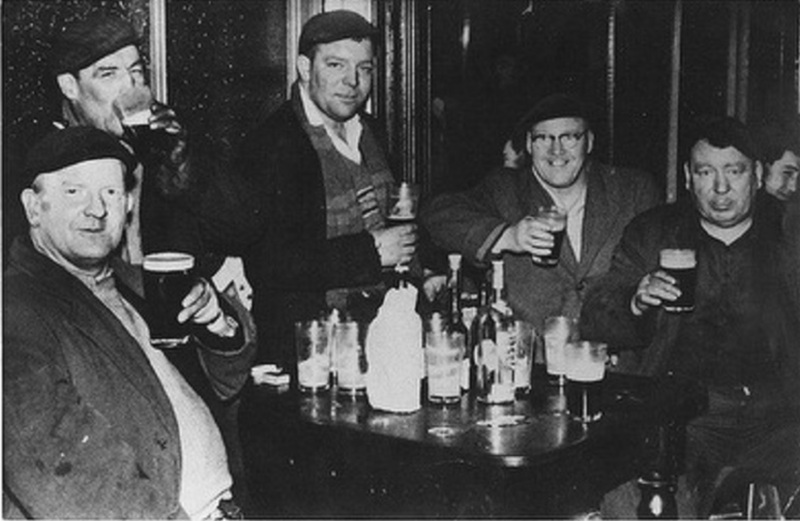 The Dublin City Council officials were lovely to deal with, she said, but it seemed to her to be a policy problem. “I’m not annoyed with the council, I just think it does need to be questioned. Because that’s waste. That’s costing the taxpayer money,” she said. In this case, Branagan ended up advertising the contents on the internet and giving it all away for free. But it’s unclear what happens in cases when Dublin City Council takes out materials itself. The Dublin City Council Press Office spokesperson said that it isn’t possible to generalise about what happens to materials or fittings when they are taken out. “Many materials are fitted for particular properties – e.g. bathrooms, floors, kitchens – and are not suitable for use elsewhere,” they said. “Something that may be ‘okay’ may not conform with modern requirements or standards and it may be more economical in the long term to invest when a property is between tenancies,” said the spokesperson. Councillors say they have several ideas for ways to amend what they see as wasteful practices. One is to offer homes in decent condition to those who are next on the list, and see if they will take them as they are. “For a lot of these places, location is most important, so if it’s near their family,” said McGinley. Some people also have family who are carpenters or painters, and are willing to do it up themselves – although there might be a concern that by offering priority in this way, the council ends up favouring those with these kinds of connections, he said. There’s also the concern that people might say yes to a home that they still want work done on, and then once they are settled, ask for changes. “They’d have to sign on the bottom line,” he said. The council would still work within the scheme of lettings, and prioritise those with the greatest housing need, such as those on the homeless list or families who have been waiting for more than a decade, said McGinley. She said she understands that there might be concerns about standards, once you add in more discretion. “Where do you draw the line in terms of, is it really fit?” she said. They would need to check the legality of it, in terms of health and safety and making sure any new approach would not be used to bypass the scheme of lettings. The debate is being moved over the council’s housing committee, and councillors are hoping for a report on possible changes in the council’s approach.